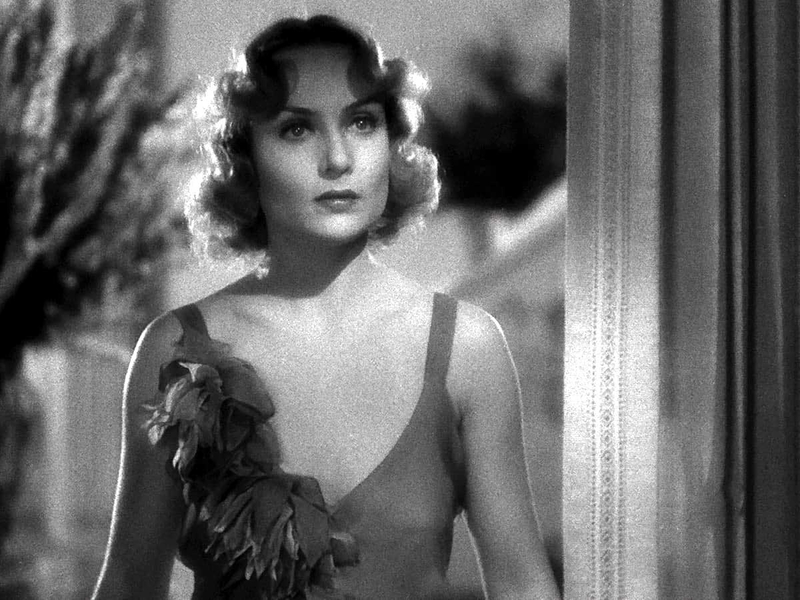 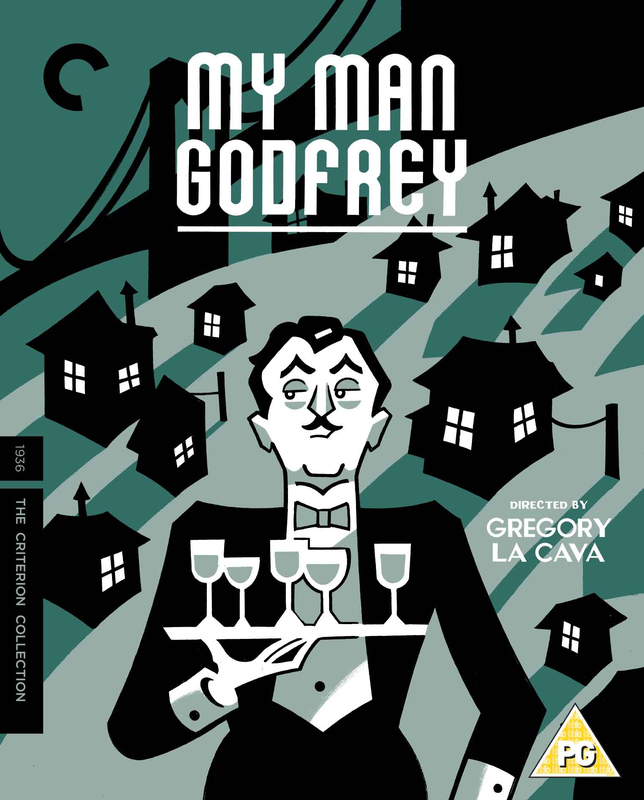 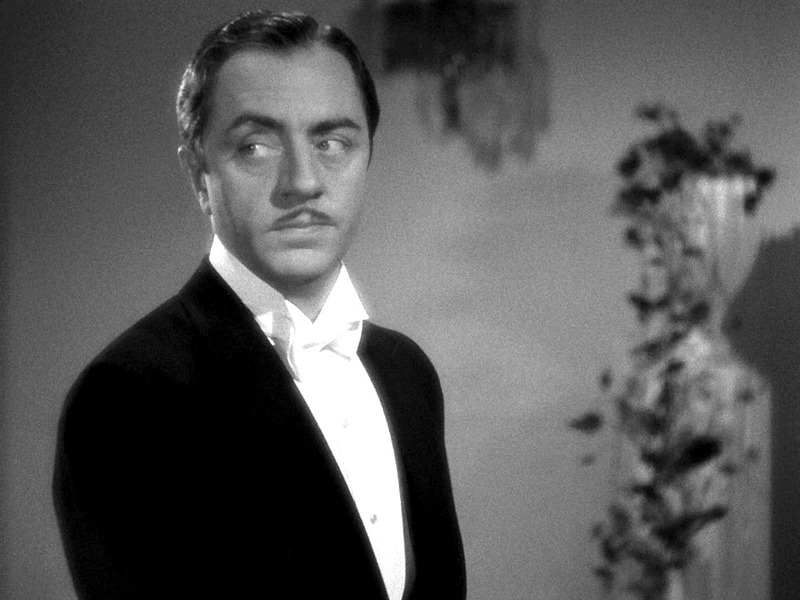 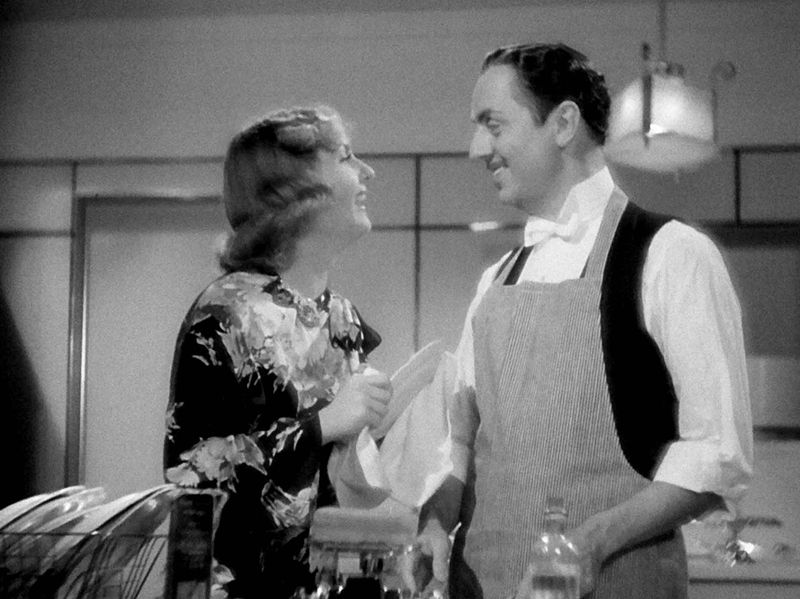 Carole Lombard and William Powell dazzle in this definitive screwball comedy by Gregory La Cava—a potent cocktail of romantic repartee and social critique. 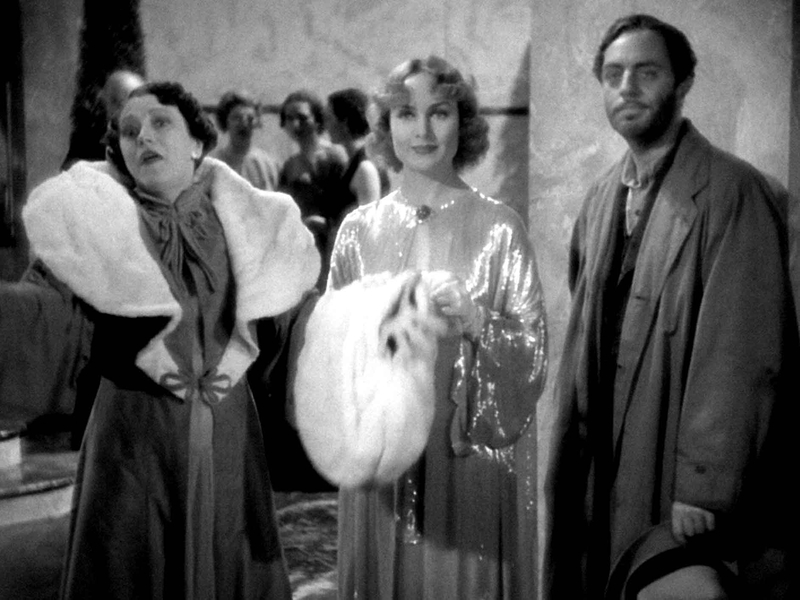 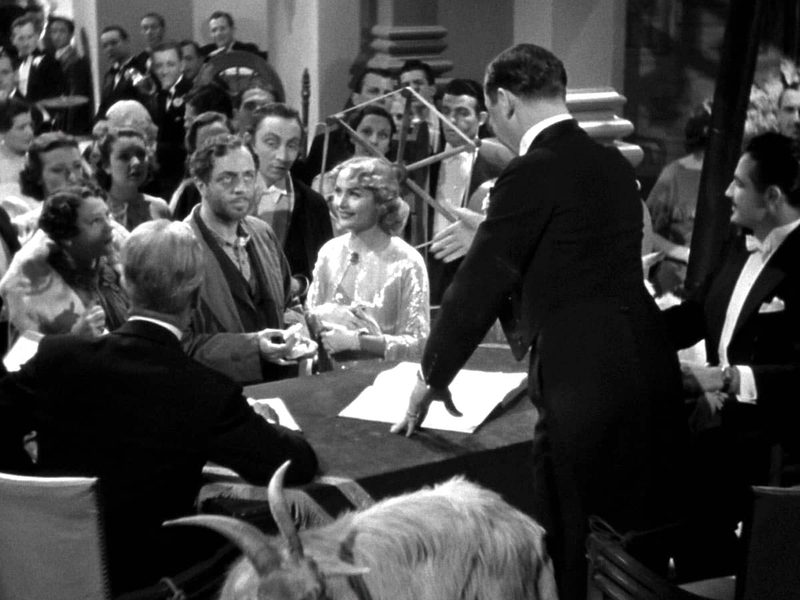 Irene (Lombard), an eccentric, wealthy Manhattanite, wins a society-ball scavenger hunt after finding a “forgotten man” (Powell)—an apparent down-and-out drifter—at a dump. 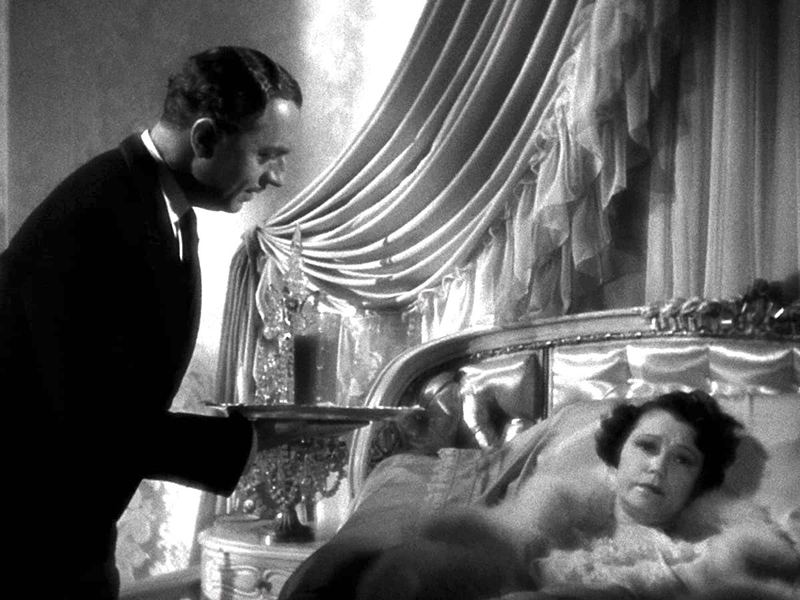 She gives him work as the family butler and soon falls head over heels for him. 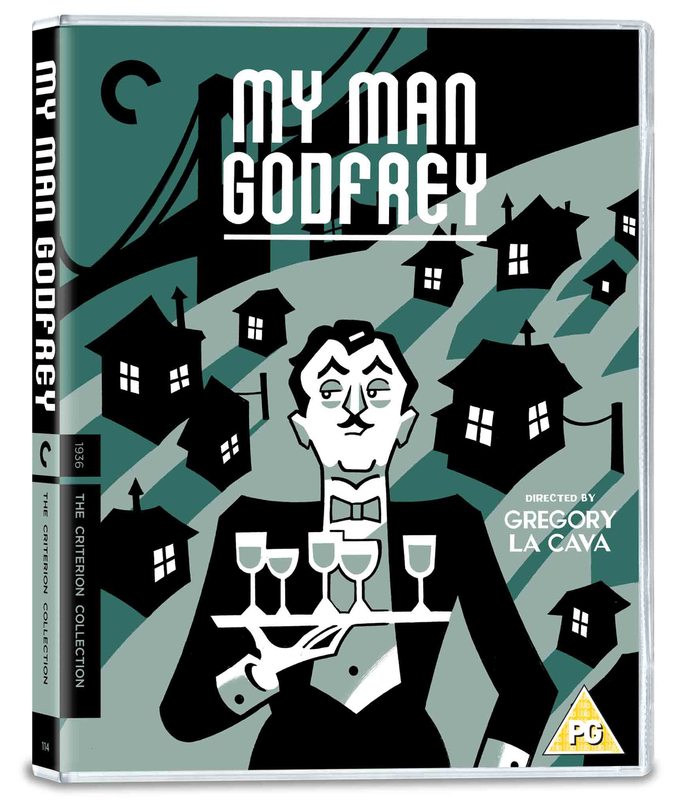 Her attempts to both woo Godfrey and indoctrinate him in the household’s dysfunction make for a string of madcap high jinks that has never been bested. 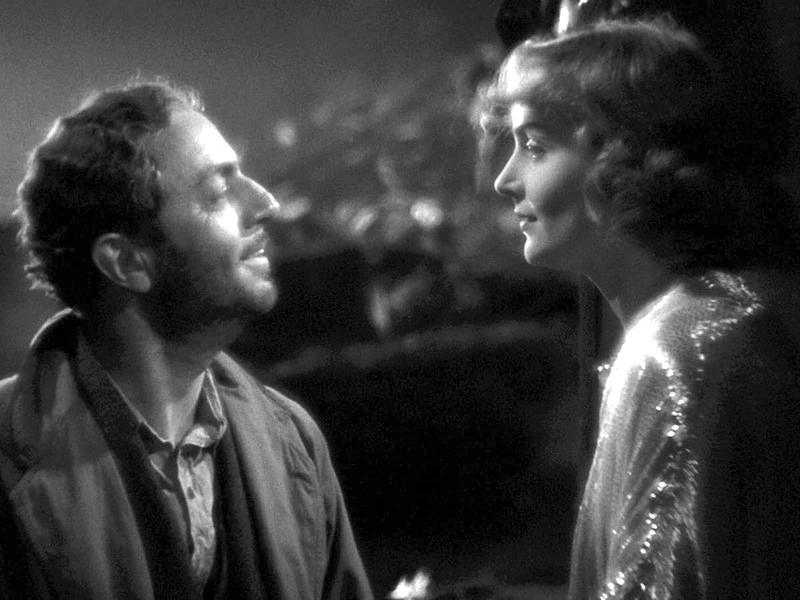 La Cava’s deft film was the first to garner Oscar nominations in all four acting categories, and it is one of Hollywood’s greatest commentaries on class and the social unrest of the Depression era.